Do not attempt to adjust your monitor -- the images you are seeing are indeed true to life, but might be shocking to some viewers. 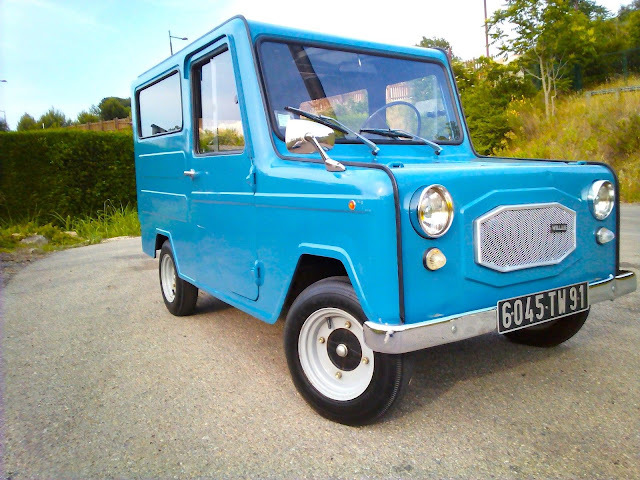 Long before the Scion xB or Nissan Cube were introduced, there was a little car builder in Italy that figured out that a scooter powered car in France would sell like hot cakes. Find this 1980 Willam Fourgonnette here on eBay bidding for $1738 reserve-not-met located in Antibes, France with 4 days to go. 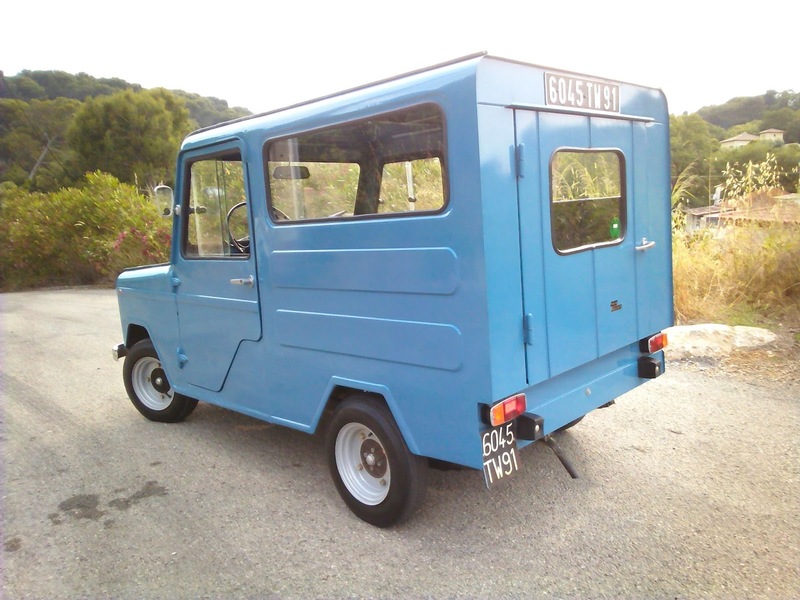 The original Lambretta-William (LAWIL) microcar was a tiny 2-seater powered by a 125 or 175cc scooter engine, but the Fourgonette was the commercial van version...that was also powered by a single asthmatic hamster with 3 legs and an attitude problem. 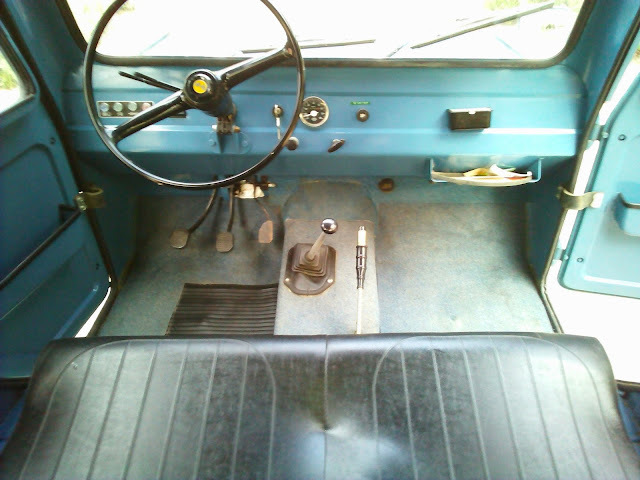 Wow, this makes a 2CV Truckette look positively luxurious and safe.